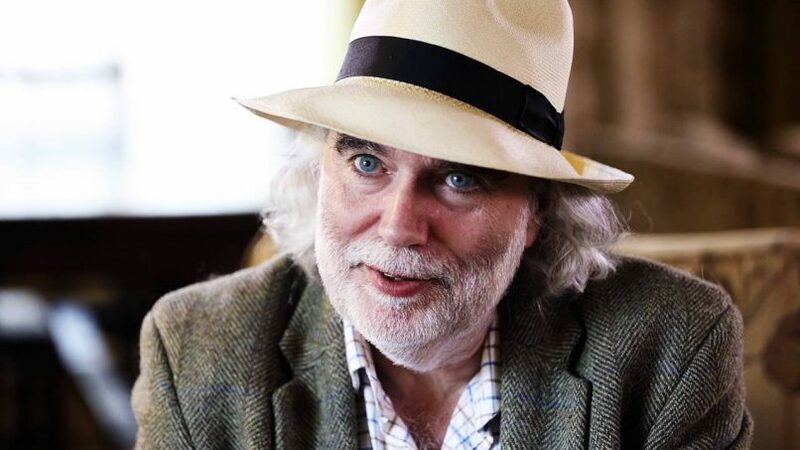 Every year, acclaimed whisky critic Jim Murray releases a tome known as the Whisky Bible, where he lists all the expressions he believes deserves the accolade of being one of the best whiskies in the world. For 2019, an American whiskey bags the coveted title of World Whisky of the Year, making this the third time in a row Murray has championed a spirit from the States. The whisky in question? The William Larue Weller 128.2 Proof, a bourbon from Kentucky. Murray’s selection has come after purportedly sampling over 4,600 whiskies before settling on this one, so you can have complete faith that his choice was carefully thought out. The announcement of his choice, unfortunately, has caused the whisky to be sold out. The William Larue Weller 128.2 Proof. 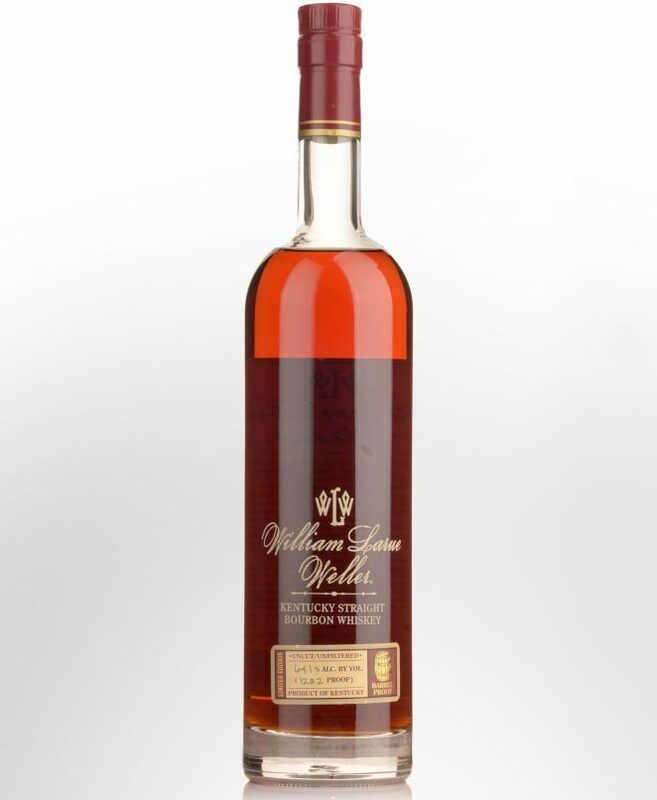 William Larue Weller’s whiskey comes as a part of the Buffalo Trace Antique Collection in 2017 — the holy grail of vintage bourbon releases. Weller’s approach to ageing whisky swaps rye for wheat in the mash bill, resulting in a softer spirit overall. The bourbon was also aged in oak barrels in 2005, and only bottled in 2017, and according to Murray, that process has imbued the spirit with notes of “marshmallow, salted almonds, nougat, figs and dates”, followed by a “smooth, composed and flavourfully sweet” finish. Chasing Weller’s win is the Glen Grant 2018, a Speyside Scotch that attained second place. Third place was awarded to another whiskey from America — the Thomas H. Handy Sazerac 2011, a rye. For the past 15 years, the contents within the Whisky Bible has helped shape the trends and demands of the malt universe for the coming twelve months. Another American whiskey earning Murray’s esteemed praise three years in a row is a testimony to how bourbon, rye and the like coming back to fashion in countries outside the United States. 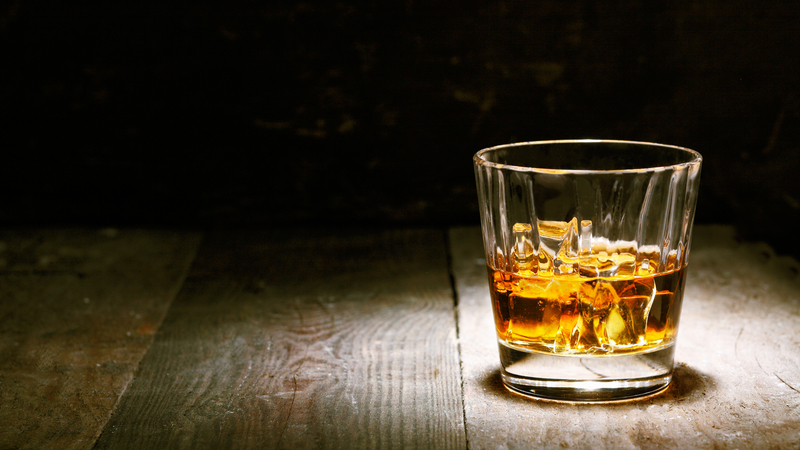 The numbers don’t lie either — the Distilled Spirits Council, a trade association that represents distillers in America, reported that whiskey sales have skyrocketed last year, climbing from a US$252 million (S$347 million) market to US$3.4 billion (S$4.68 billion). If you haven’t yet climbed on the American whiskey bandwagon, 2019 is perhaps the year you ought to do so. Review: Can the Google Pixel 3 really take on the tech giants?